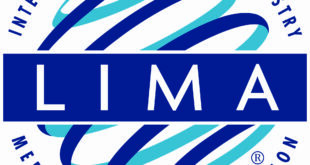 Emoji has taken home the Digital, video game or new media license of the year award in the inaugural 2018 LIMA Australian and New Zealand Licensing Awards. 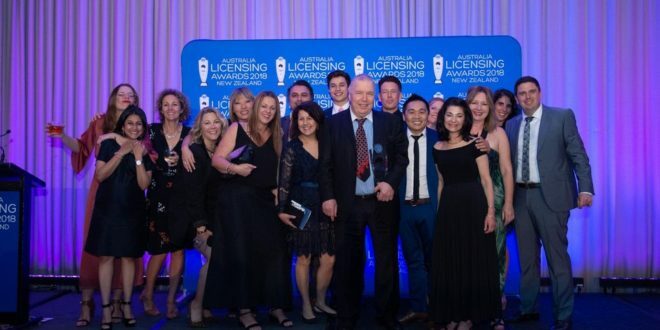 The firm was handed the trophy at the first Australian and New Zealand event for its continued performance across categories such as fashion, food and drink, games and puzzles, live events, TV advertising and even personalised number plates in the territory. The evening was held in the Leonada by the Yarra in Melbourne where a gala was put on to celebrate the success stories of the past 12 months. 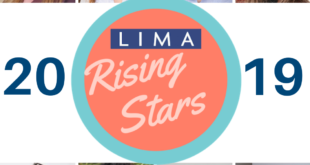 Emoji was named among 17 winners to take home accolades, while the local industry Fred Gaffney was the first inductee in the LIMA Australia Licensing Hall of Fame. 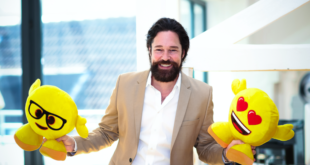 Marco Huesges, CEO of Emoji, said: “It’s an honour that LIMA members in Australia and New Zealand recognise the success of the emoji brand worldwide, with local agent Merchantwise working hard to develop 20 strong and diverse partnerships in the territory. Among the winners on the evening, retailers to take home trophy included the likes of Big W for Best Retailer for Film, Television, Character and Entertainment Licensed Products, The Cotton on Group for Best Retailer for Brand, Corporate, Fashion, Art and Digital Licensed Products, AFL Stores for Best Retailer for Sports, Fitness, Street & Lifestyle Licenses Products, and Booktopia and Costumebox.com.au for Best Online Retailer for Licenses Products. In the product awards, Caprice won apparel, accessories or soft lines campaign of the year with its Harry Potter – infant and toddler apparel, Headstart International won hard lines campaign of the year for its Sesame Street Tickle Me Elmo Toy and Five Mile Press won publishing and paper goods licensing product or campaign of the year for its The Wiggles, Emma’s Ballet Class book and tut gift set. FMCG licensed promotions and events product or campaign of the year went to Krispy Kreme for its The Simpsons limited edition donut, the events product or campaign of the year win went to Showtime Attractions for its Peter Rabbit live experience and licensing product innovation of the year went to Impact Rock Merchandise. The licensing awards saw The Wiggles scoop infant or pre-school license of the year, LOL Surprise take girls’ license of the year, Marvel scoop boys’ license of the year, Where’s Wally take brand, corporate, fashion or art license of the year and AFL win the Sports, fitness, Street or Lifestyle license of the year accolade. As for emoji, the win in the digital, video game or new media license of the year forms the launch point for a growing licensing programme in the region.